Bluetooth 5.1 to revolutionise location and proximity sensing: With the launch of Bluetooth 5.1 we will no longer be limited by the "find my device" feature to ring up our device but we could quite possibly use a virtual radar to search for our connected devices or the accessories in real-time with centimetre-level accuracy like a Sci-Fi movie. Bluetooth 5.1 to revolutionise location and proximity sensing: The advent of Bluetooth 5.1 will revolutionise the world of consumer electronics that we see today. The state-of-the-art wireless technology will not only help the user transfer and receive data but also provide him/ her real-time data including location and proximity sensing. The Bluetooth 5.1 will take convenience to whole new unimaginable levels and function like a piece of precision military hardware. 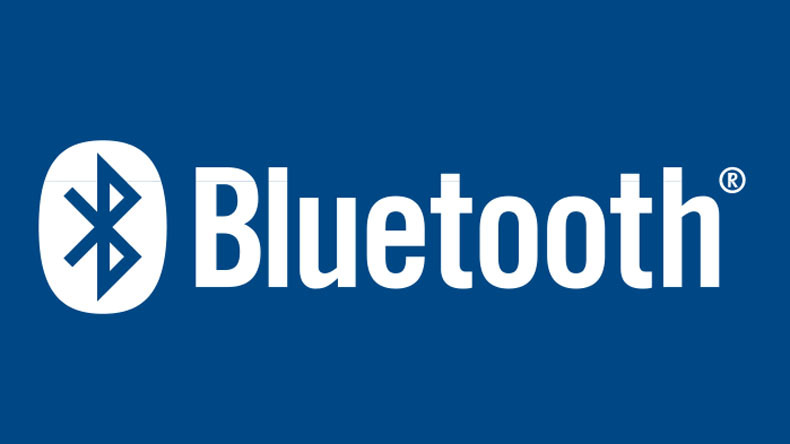 The Bluetooth Special Interest Group (SIG) recently announced a new feature that holds the potential to enhance the performance of Bluetooth location services. This new feature allows devices to determine the direction of Bluetooth signal, thus enabling development of Bluetooth proximity solutions that can figure out device direction along with Bluetooth positioning system that can achieve accuracy down to centimetre-level. With the launch of Bluetooth 5.1 we will no longer be limited by the “find my device” feature to ring up our device but we could quite possibly use a virtual radar to search for our connected devices or the accessories in real-time with centimetre-level accuracy like a Sci-Fi movie. Bluetooth technology has come a long way since its invention. Developed in the year 1994 with the intention to replace wired connection with wireless connection while keeping the connection secure. It uses the 2.4 GHz frequency which is the same frequency that some other wireless devices in our home and office space, such as WiFi router and cordless phones use creating a wireless network of 10-meter radius known as a personal area network (PAN). Over the years Bluetooth underwent several advancements and has revolutionised the way we use technology today, Increase in range and data transfer speed alongside reduction in power consumption made it appropriate for smart wearable and other accessories.